Twilight Tuesday at Oregon Zoo. July 17, 2018. Portland, OR. Where can you go to eat dinner outdoors, sample local beers, listen to live music and let your kids run around or try crafty activities—all while hanging out with crepuscular creatures like lions, tigers and bears? 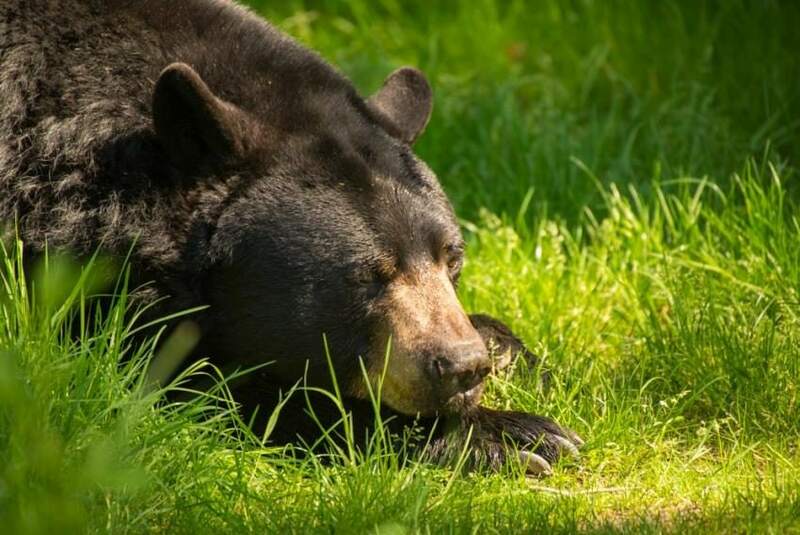 The Oregon Zoo has set aside three summer evenings when families, coworkers, groups of friends or dates can come and enjoy everything the zoo has to offer (and more) from 5 to 8 p.m. for just $5 a ticket. Twilight Tuesdays offer guests the chance to experience the magic of summer evenings at the zoo for a reduced admission price. In addition to all the zoo usually has to offer, Twilight Tuesdays will also include live music, family activities and games, local beer and wine, and local food carts such as CS Fishery, tastebud, Pok Pok, Verde Cocina, Eleni’s Kitchen, Koi Fusion, Ruby Jewel, Pip’s, Zeds and Ben & Jerry’s. Farnell Newton and the Othership Connection will be playing their funky music at 5:15 and 6:45 p.m.